IPIC congresses are designed to put the patients’ interest at the center of all discussions. Alongside with many physicians and industry representatives some patient organisation leaders will be attending. Differentiation of attendees will be done by different colour coding of the congress badges. IPOPI strongly recommends that companies exhibiting at IPIC2019 always verify local regulations regarding exhibiting and distributing promotional materials at scientific meetings in the country where the congress is taking place. It should be noted that a dedicated area is reserved for the exhibition at IPIC2019 and that promotional items are clearly separated in the scientific programme. Most delegates at IPIC are doctors and other healthcare professionals. 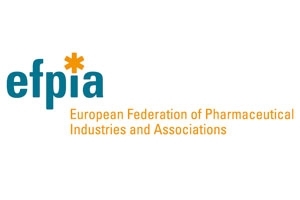 The organisers require all sponsoring and exhibiting companies to follow the European Federation of Pharmaceutical Industries and Associations – EFPIA – codes of conduct related to their participation at the IPIC2019 Congress. IPIC2019 adheres to current industry compliance guidelines and follows transparency and integrity policies. 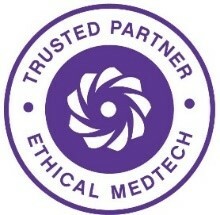 The organisation interacts with the industry on an ethical, appropriate and professional level at all times.